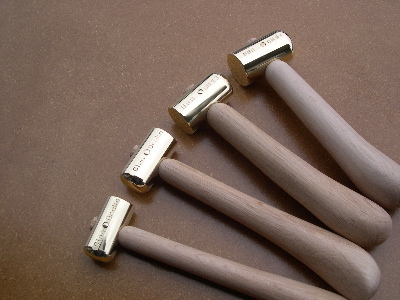 Glen-Drake Toolworks has just gone live with their excellent new website. Owner Kevin Drake is a discerning and demanding tool designer and manufacturer — and a good friend of mine for many years. Kevin always has a well-considered take on just about any topic, especially in the area of tool use, function, ergonomics and overall design. Unlike many tool manufacturers, Kevin takes the time to question tradition, and rather boldly re-imagines a tool: how it’s used, how it’s held, even going so far as to re-design the hammer from the ground up. With all he has to offer woodworkers about tools and techniques I’m happy to direct you to his new blog, too. 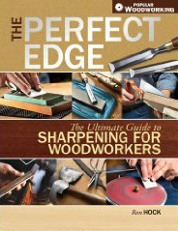 His latest entry on sharpening is spot on — he even graciously references my book, The Perfect Edge (thanks, Kevin!) And be sure to check his instructional YouTube videos. Kevin is extremely knowledgeable about working wood and is an excellent teacher. Plus, he promises more instructional videos to come!